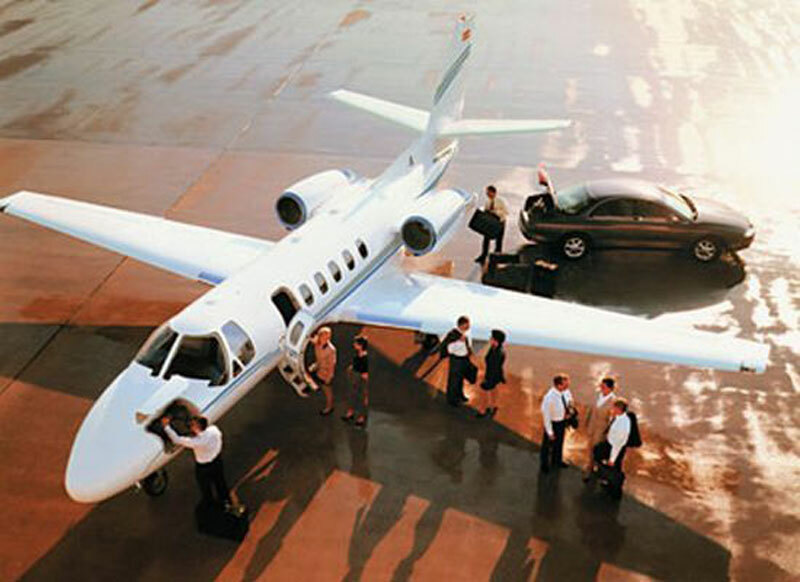 Paramount Business Jets is proud to provide executive air travel service to Prague, Czech Republic. While the city has eight airports within a convenient 50 mile radius, the three closest airports are the Kbely Airport (LKKB), the Ruzyne Airport (PRG) and the Vodochody Airport (LKVO). The Kbely and Ruzyne Airports are both located in Prague itself, while the Vodochody Airport is located within 10 miles in the city of Vltavou. Examples of the most popular aircraft choices near Prague are the Citation CJ3, Premier IA and the Piaggio Avanti II (light jets), the Learjet 60, Hawker 800 XP and the Gulfstream G150 (midsize jets) and the Challenger 604, Falcon 2000 LX and the Gulfstream G450 (large jets). We also offer turbo prop air service as well as access to the most luxurious airliners available such as the world famous Boeing Business Jet. Our prices are second to none and we always include our price match guarantee. If you'd like to book a flight to Prague, Czech Republic today, please do not hesitate to contact us at +1-877-727-2538. Prague is the capital and largest city of the Czech Republic. Prague is a historical center of the ancient lands of Bohemia and Moravia and a famous tourist destination mostly because of its imposing castle, great museums and galleries, jazz clubs, concerts, and fashion influence. Sightseeing opportunities in Prague include the Charles Bridge Museum, Church of Our Lady before Tyn, Czech Museum of Music, Estates Theater, Dancing House, Golden Lane at Prague Castle, Jindrisska Tower, Klementinum,and Lesser Town. With its rich cultural heritage, Renaissance architecture, landscaped gardens and picturesque places, Prague is one of Europe's most attractive destinations among travelers.